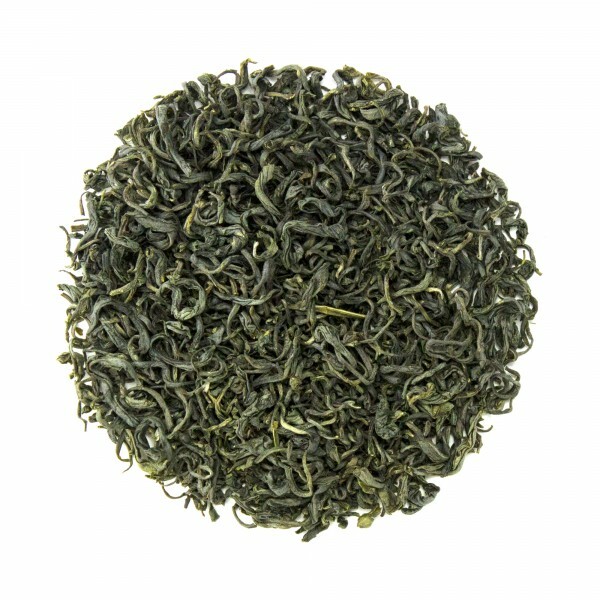 Our Vietnamese Green is grown and processed by the female run Tan Huong Tea Cooperative in Thai Nguyen Province, Vietnam. Beth and Chris visited in April as the teas were being harvested and processed. 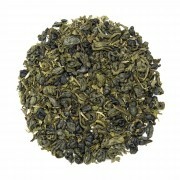 Cupping Notes - Dry leaf: Single plucked leaves are dark emerald blue-green; long wiry twisted leaves. Wet leaf: Unfurled leaves appear less blue while still very dark green. Aroma is reminiscent of Bi Lo Chun. Liquor: Pale yellow-green, bright, vibrant color with no clouding. 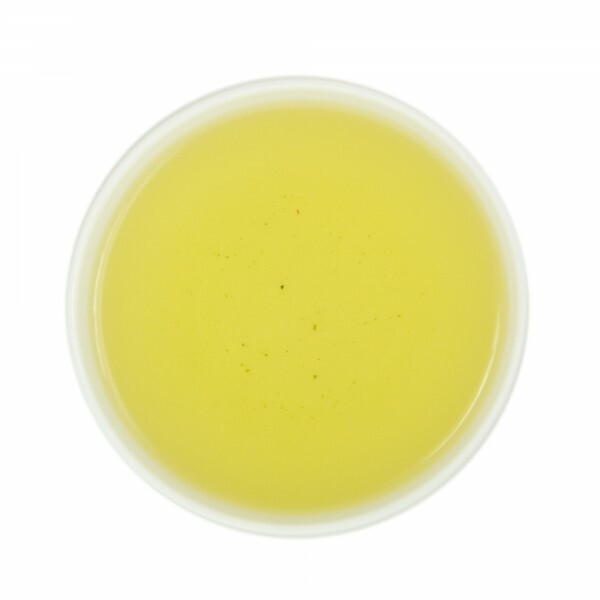 Cup Character: Obvious green tea, similar to Chinese green tea, with a typical vegetal profile; more specifically, mild asparagus with a hint of sweet pea on the front. Good lingering mouth feel. Unlike some green teas this gets milder as it cools and does not exhibit any bitter characteristics making it a good choice for iced green. This tea is okay, but for the price not very special at all. It's a basic green tea. No surprises, but not super interesting either. This is an interesting one. By far the most vegetal green tea I've had. Not the grassy/seaweed flavor like a sencha, or the punch of gunpowder, but very strong pea-pod / asparagus flavor. Very good, but it is a little finicky. Any more than a tsp and it's overpowering to me. Still, it's an enjoyable tea that I'll have no problem finishing. I thought this was a very nice green tea. 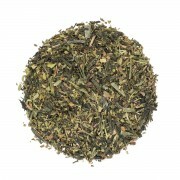 I like it better than some other green teas I have tried. This was a sample and I really enjoyed it! I got it as a sample and enjoyed it tremendously! Excellent green tea! I did not expect it to become one of my favorites. This is my new - first thing in the morning teas.